An all-in-one solution to help you monitor critical business functions, identify trends, and share actionable insights. GET ACTIONABLE INSIGHTS FROM YOUR DATA WITH AN ALL-IN-ONE ANALYTICS PLATFORM. The easy-to-use Analytics tool lets you quickly create charts and graphs to help review your data and use it to identify trends, find areas for improvement and make better business decisions. Any data that is in your GoCollectinfo database can be used to generate charts. 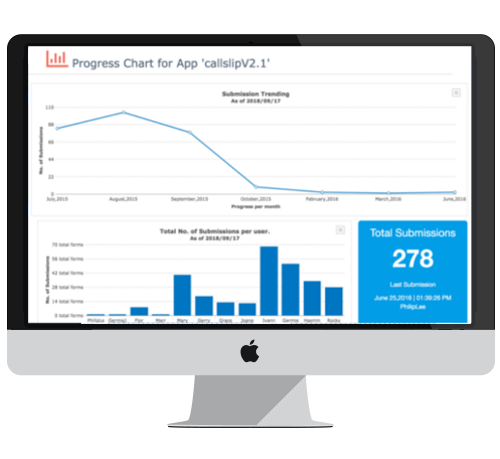 Charts can be exported, making reporting on and sharing your results even easier. Seamless collaboration and instant handoffs. 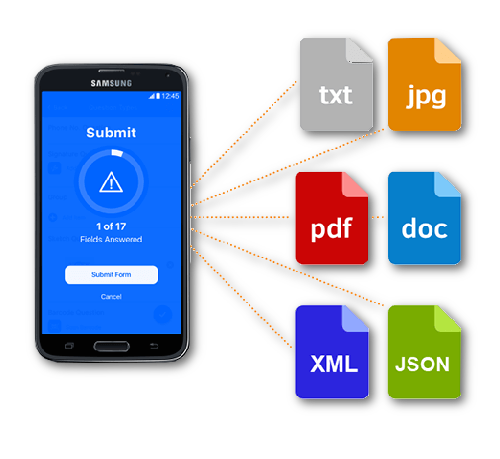 Transfer submitted forms to pdf file format. View exported data online or download it. 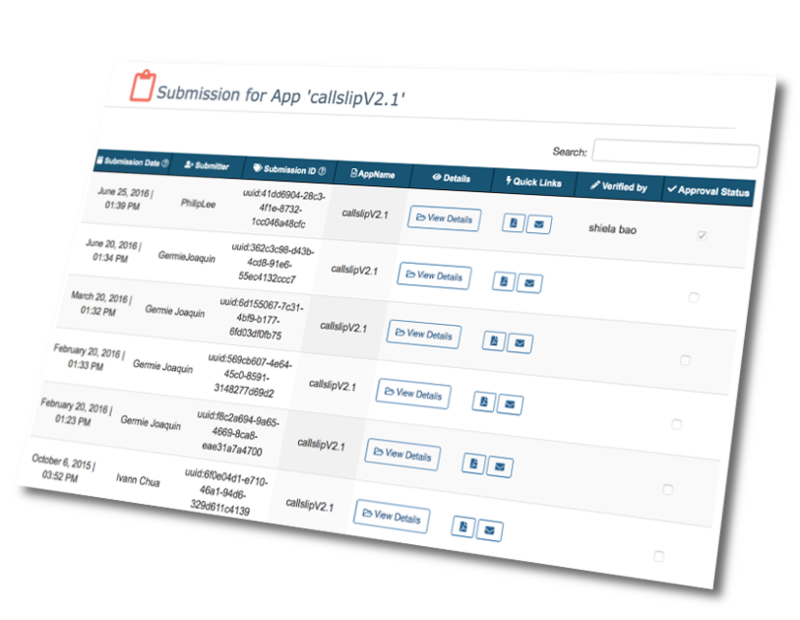 Send copy of submitted forms to your team or notify your clients of accomplished task. Print directly from your submitted forms.